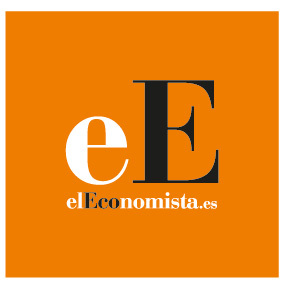 elEconomista.es is the most prominent financial website and newspaper in the Spanish-speaking world with over 15,2M unique visitors per month. elEconomista.es reaches an audience of international businesspeople and true decision-makers from all over Spain and Latin America. The company promotes the equality of women in the working world, informing on those business actions that mean discrimination of the workers for reasons of gender.